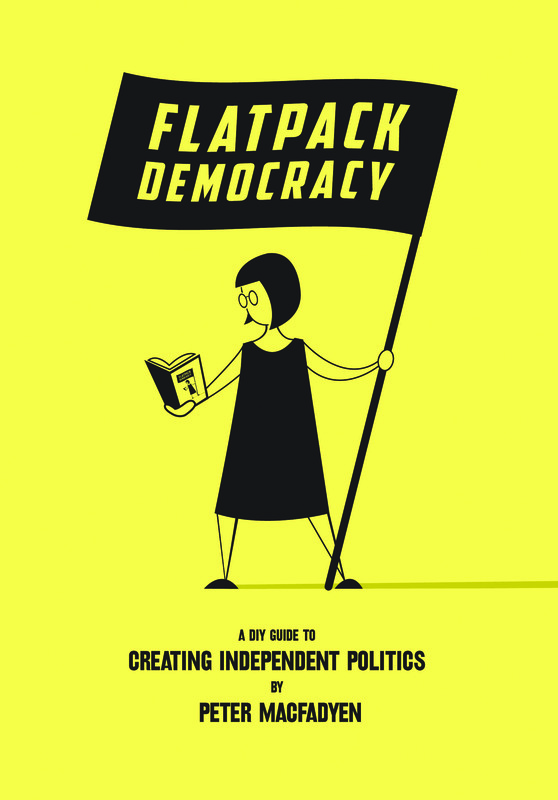 We have been excited, delighted and honoured by the response to the John Harris article in the Guardian and the number of radical, intelligent people who want a copy of Flatpack and have decided to offer a bulk buy – enough to get the revolution started. 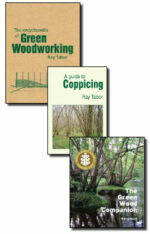 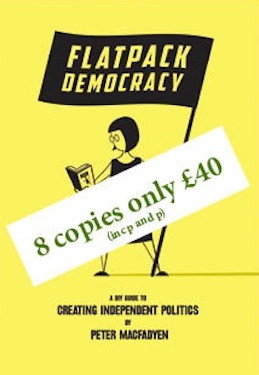 8 copies of Flatpack Democracy – the DIY guidebook to creating independent politics – for only £40 including free P&P. 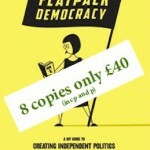 Britain today has a dysfunctional political system. 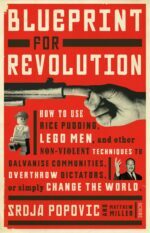 Many politicians are making decisions to meet their own needs or those of their Party, not the needs of the people they serve. 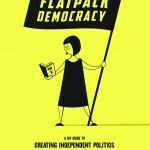 This guide is based on what is happening in Frome, Somerset where after years of missed opportunities, a group of local residents took complete control of their town council, getting elected to all 17 seats, and set about making politics relevant, effective and fun. Flatpack Democracy is both the story of what happened and an instruction manual for taking political power at a local level, then using it to enable people to have a greater say in the decisions that affect their lives.